Bright Ladies' bycicles? Yes, please! 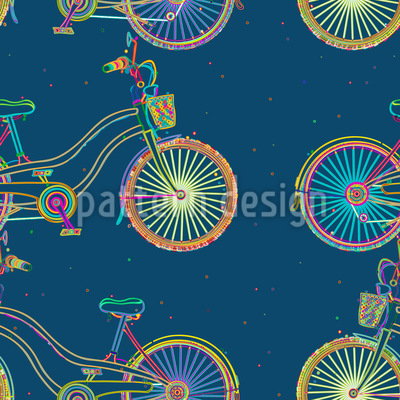 Funny neon bikes on spotted background.